Coaching Resources & Info - Falls City Recreation Inc. This page will hopefully make practices and games a little easier. I have included info for games you can play at practice at the bottom of the page. You can view them or print them here. Thanks again for coaching! Remember to play lots of games at practice that encourage the skills they need to learn. Practice should be fun! 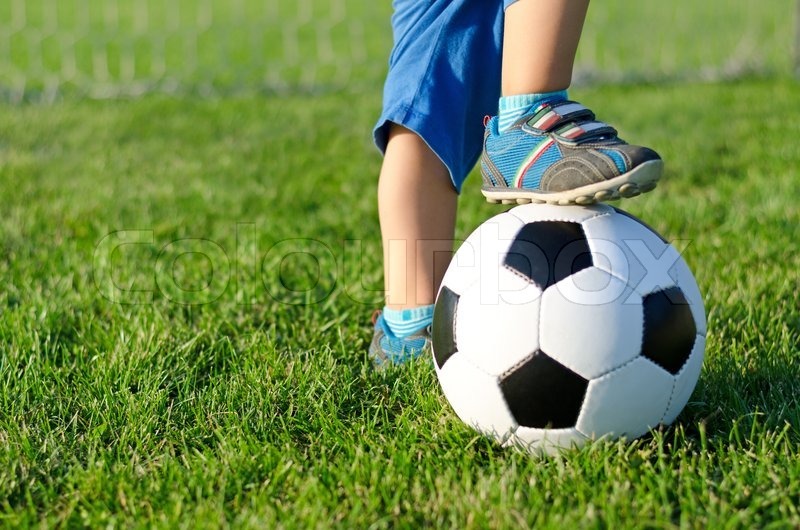 · Learn to dribble (Moving with the ball under control) and to score goals. · Introduce passing to teammates (They usually won’t pass at this age because they are so excited to get the ball they don’t want to give it up, but it’s good to practice it anyway). · Introduce throwing in a ball from the sideline (2 feet on the ground and the ball over their head). § Forwards are usually fast and solid kickers. They are closest to the opponent’s goal and take the passes from the midfielders and hopefully score. o If a player commits a penalty, then a player from the other teams gets to attempt to kick the ball from the spot of the foul into the goal or pass it to a teammate in an attempt to score. Defensive players can attempt to get in the way of the ball ( form a wall of 2 to 5 players ) using their bodies but not their hands. 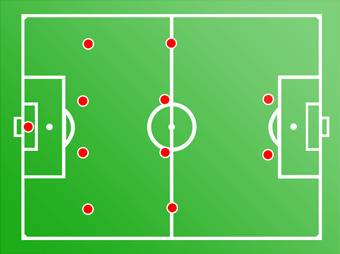 o If the penalty is committed inside the penalty box ( box outlined with cones in front of the goal ) then a player from the other team gets a penalty kick ( a 1 on 1 scoring opportunity against the goalie with no defenders).